If you liked this show, you should follow advantj. 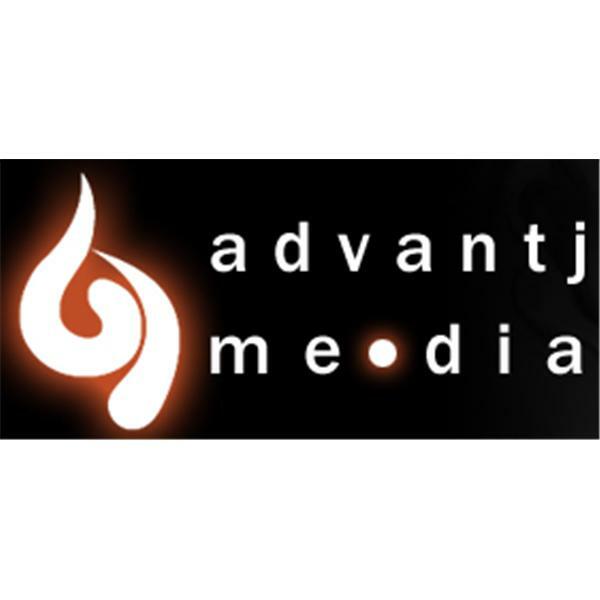 The Marketing Advantj covers online marketing practices using Face-to-Face Networking, Social Media, Online Media Tools and more. Join Shaine Mata and Jennifer Navarrete as they discuss benefits and drawbacks of Social Media Marketing.